Two questions from a newbie. Sorry if they are somewhere in the previous 68 pages and I've missed it! 1) is the 'sliding' rack really essential as I can't see another manufacturers that lists it for their boxes? 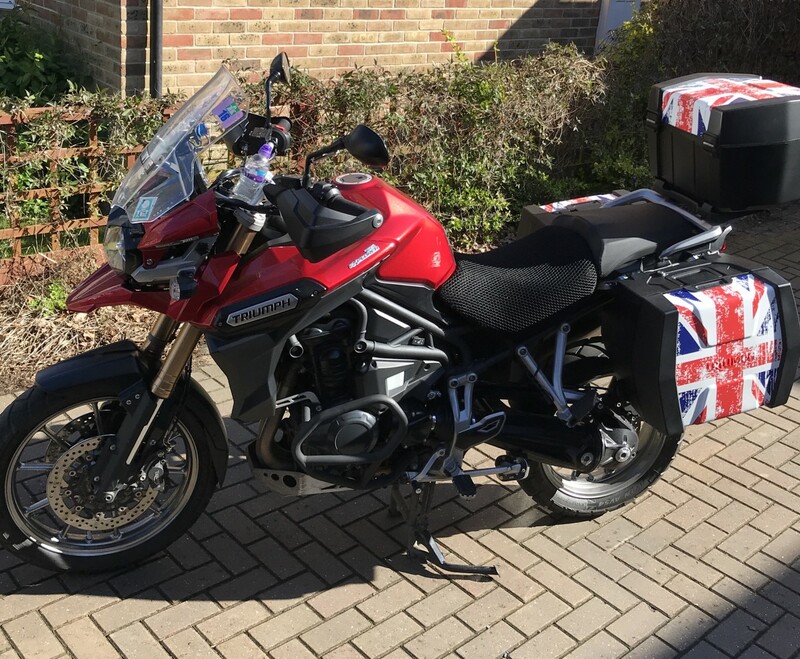 2) will a GIVI OEM outback top box (more readily available and cheaper than Triumph branded) fit on the Triumph sliding rack? There seem to be differences on the cut out patterns of the top plate. By the look of it luggage is one of the most confusing issues to resolve so at least I feel in good company! City / Town: Caledonia Mo. Was looking at this aswell only with the SW-Motech mount to make it all asymetric but am now quite interested in the SHAD SH35 cases. The SHAD cases cost as a pair around 400-450€, the whole set for 2016-2018 Explorer including mount and bags for cases sosts less than 700€, you only lose 2 litres over the Dolomiti but the system is about 2,5 kilos lighter and the mount ca stay on the bike and is hardly noticeable. 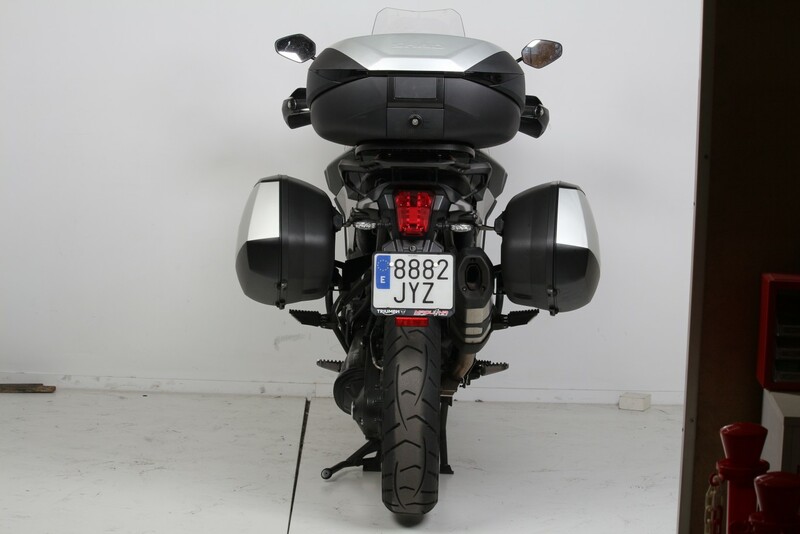 SHAD make many OEM Bags, including BMW (GS Vario) and Yamaha (Super Tenere). Here is my TEX loaded for camping two-up with my Kappa cases (46 ltr side, 55 ltr top). This gives me about the same case capacity as a Gold Wing. 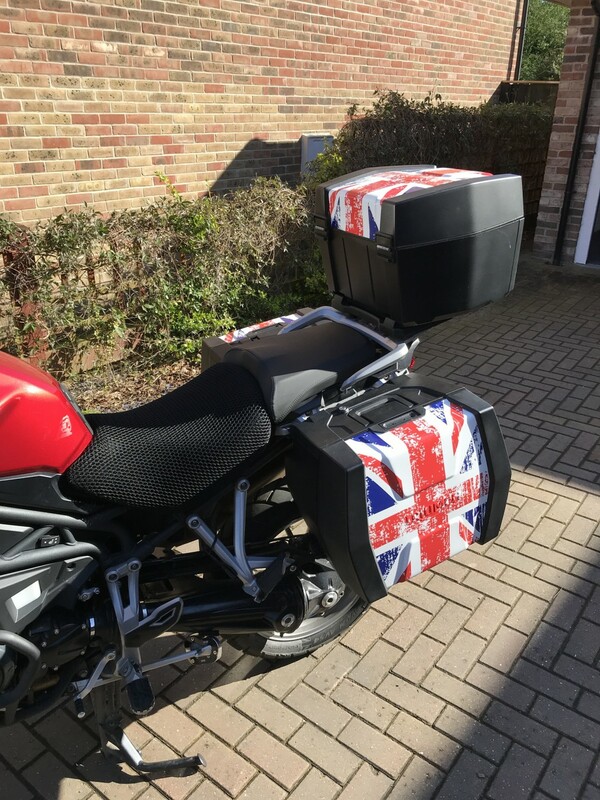 I also have a pair of 33 ltr Givi side cases for solo touring. 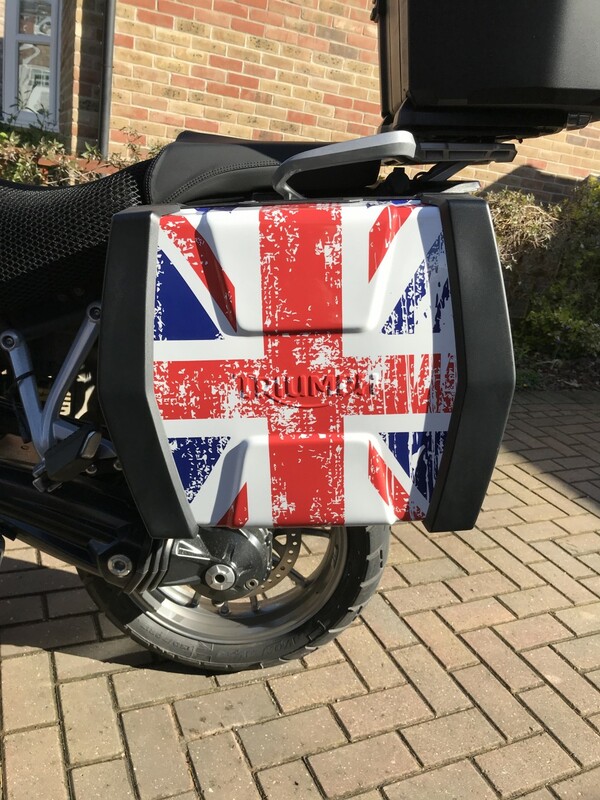 Who says Tiger panniers are boring? "Bruised, Battered and Defiant" - just like my little country at the moment!